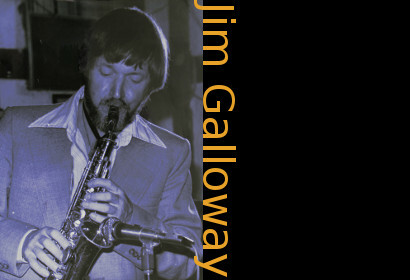 Jim Galloway CDs @ Hep Records, jazz in depth from the 1930's to the present day. Titles - Mister Bojangles / Do You Know What It Means / Park'n'Fly / Careless Love / Supercalifragilisticexpialidocious / Come Sunday / Struttin' with Some Barbecue / Moten Swing / These Foolish Things / Blues For Bluebottle. Jim Galloway - "Mister Bojangles"